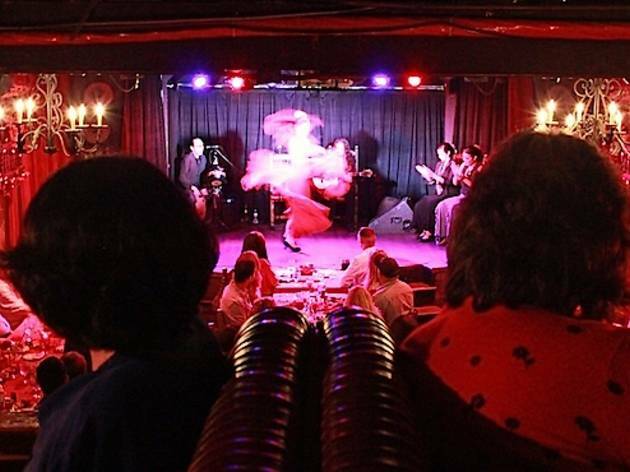 Check out El Cid’s 50 Year Flamenco Festival, where an authentic combination of Spanish dance, music, food and drink will transport you straight to Andalusia. 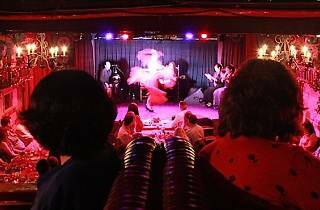 Directed by Ethan Margolis of Arte y Pureza Flamenco, the festival features two full days of flamenco performances, master classes, art displays, home-cooked paella and extensive tapas, not to mention tinto de veranos and sangria perfect for warm summer night sipping. Tickets are very limited, so don’t sleep on this chance for a lovely South of Spain staycation.